To support the people affected by the ongoing water crisis in Metro Manila, we are offering free* water delivery in Marikina and Mandaluyong. Book on your Grab App today! *Service is free of charge but you have the option to buy the container at P100. 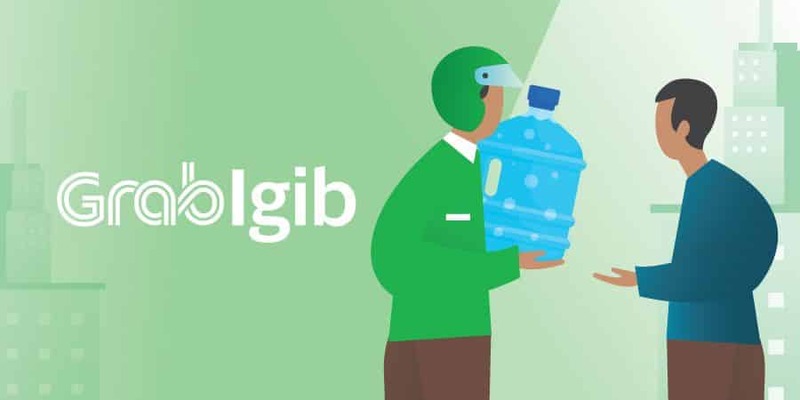 Look for Grab IGIB in the Grab App feed. The water and delivery are both free of charge. There is an option to buy the container for a fee of PHP100. The service is only visible on the app to users within the servicing areas.